The iPhone and iPad are both great educational tools, and it is nice to come across a truly universal app that has obviously been designed with the sizes of both screens in mind, as well as saving parents a few pennies. The app is free to download, with a small charge to upgrade to the full version. The app is beautifully designed, with lovely imagery and some decent animation, and the soundtrack also deserves praise. 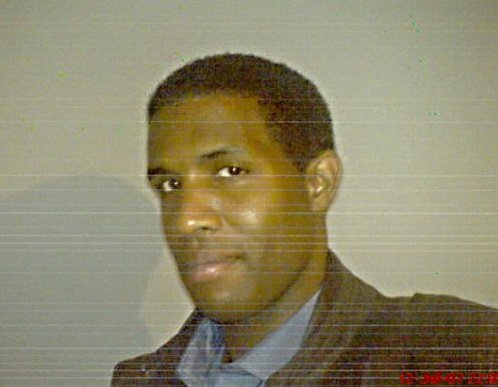 The way the app teaches kids is innovative, and they will find the main character charming and interesting. 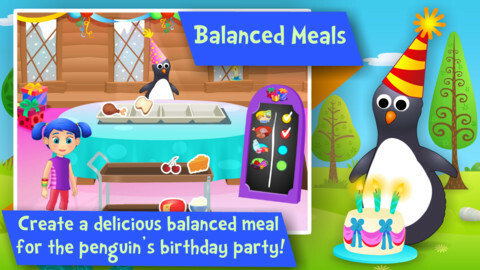 Balanced Meals – Know that balanced meals are composed of several food groups and create a delicious meal for the penguin’s birthday party! This app is part of the iLearnWith program for kids 3 to 6 designed to get your child ready for school while having fun! Knowing the food groups and how to eat well are very important concepts covered in Preschool and Kindergarten. Bo will lead your child through an exploration of the vast world of food! Through 3 fun games, your child will learn to recognize different foods and how to eat healthy. He or she will discover different games with Bo: distinguish healthy foods from foods that are not so good to eat, sort foods into their particular food groups to help the chefs prepare their magic potions, and select foods in order to create a delicious and balanced meal for the penguin’s birthday party! Overall, this is a superb kids app that is one of the few on the App Store that is actually worth a download, and it will educate and captivate your child in equal measure.